Students and faculty enjoyed the Oakton Study Breakfast on Nov. 28. 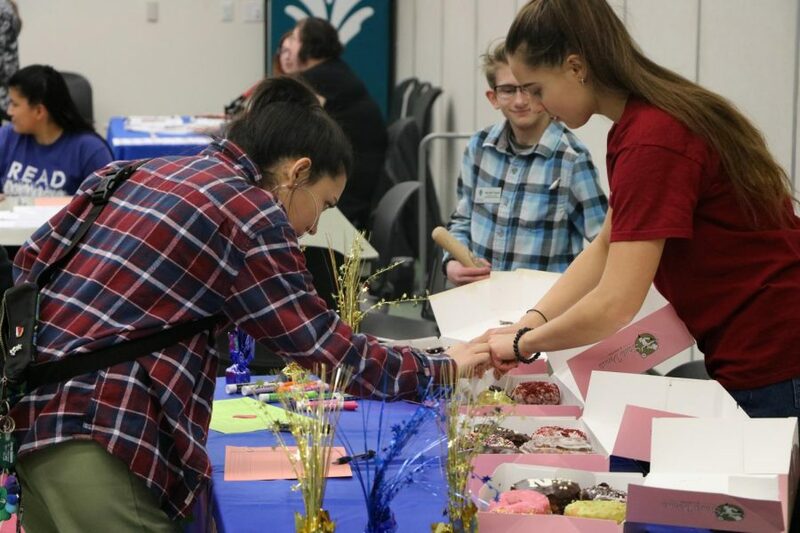 The Des Plaines campus hosted the events from 6-9. Breakfast was served at 8. The Skokie campus hosted events from 12:30-4.